As a singer and lead guitarist of indie band Gomez, Ben Ottewell is well known for his unmistakable voice and talent for blistering and inspired guitar solos. 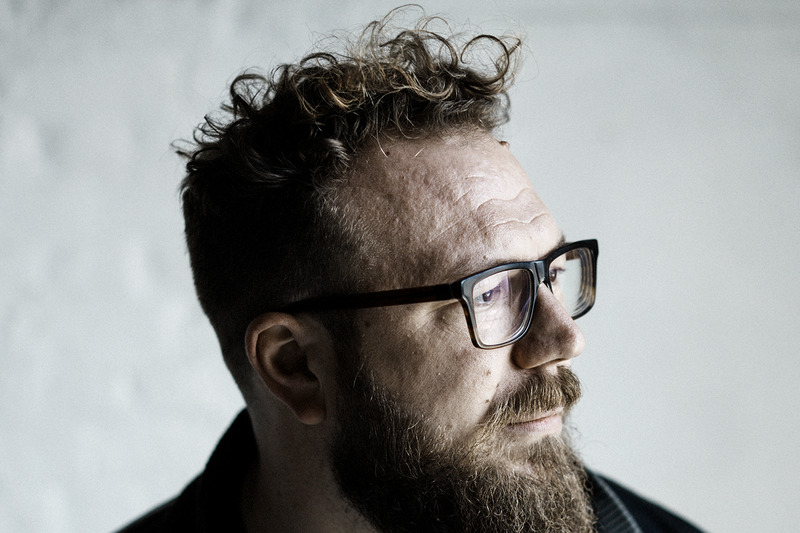 After a rollicking headline set at the Purbeck Valley Folk Festival last summer, Ben Ottewell returns to Dorset to perform a solo gig for the Bournemouth Folk Club at the Shelley Theatre on Saturday. With Gomez, the talented singer-songwriter scooped the 1998 Mercury Music Prize for the album Bring It On, whose hits include Whippin’ Piccadilly and Get Myself Arrested. The following year’s album, Liquid Skin, also proved to be a massive success after being certified platinum. The band released five more studio albums, before disbanding in 2012 and then reforming last year to celebrate the 20th anniversary of Bring It On. Ben Ottewell, 41, has also been forging a successful solo career since 2011 with the albums Shapes & Shadows and Rattlebag. Last year Ben, 41, released his third album, A Man Apart, on Sunday Best Recordings. With an avid following from the days in his former band Gomez, the recent album is a record that crosses musical genres such as Americana, blues and folk backed by Ben’s unmistakable gutsy and gravelly voice. Co-written with childhood friend and former Tunng member, Sam Genders, the album was recorded in Los Angeles and Sheffield and engineered and produced in the latter by Martin Smith (Richard Hawley). The Bournemouth Folk Club audience can expect to hear plenty of new material from A Man Apart, which lyrically delves into such relevant subjects as love and relationships, fame and politics. The album’s title track focuses on populist politicians exploiting people’s hopes and fears, with Bones touching on the realisation of not being worthy of someone, and opener Own It, sees Ben reflect on his time growing up in public in Gomez. Ben Ottewell’s infectious melodies and bluesy riffs are sure to be popular at the Shelley Theatre. Support on the night comes from Hannah Robinson, a Dorset-born singer-songwriter who since releasing her debut album, Oil and Turpentine and follow-up EP, Water, Carry Me, has performed at Larmer Tree Festival and Isle of Wight Festival. Hannah will be previewing some new material written for her next release. Other forthcoming top acts to grace the Bournemouth Folk Club this year include Chris While and Julie Matthews on May 19. Tickets for the show on Saturday, April 21 are on sale from 01202 413600 or at shelleytheatre.co.uk.